← Missing Child (2015) – What if you were the face on the missing poster? 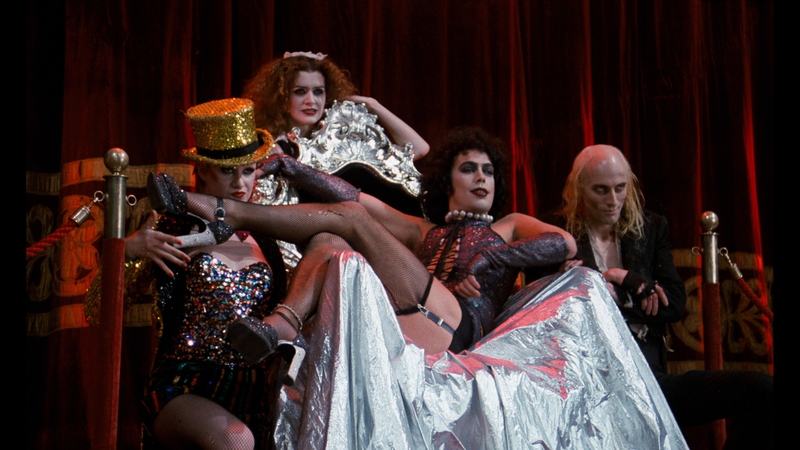 Posted on 03/11/2015, in blogging, cinema, Entertainment, Film, Horror, Movies, Musicals, Reviews, sci fi and tagged Barry Bostwick, Frank N Furter, Patricia Quinn, Peter Hinwood, Richard O'Brien, Susan Sarandon, The Rocky Horror Picture Show, Tim Curry. Bookmark the permalink. Leave a comment.